 Christ Central Women seeks to carry out the vision and mission of the church through creating avenues that foster spiritual growth and allow women to connect and be known. We invite you to come as you are and pray that every woman at Christ Central experiences deep-rooted community. 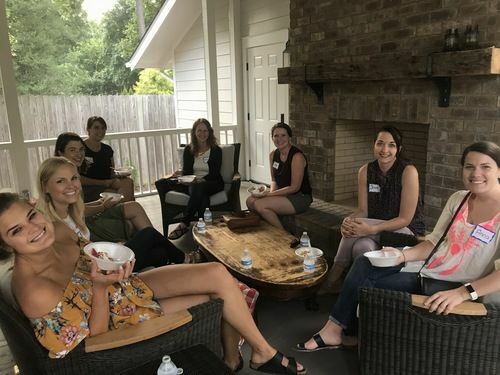 If you are interested in attending our quarterly events, participating in Bible study, or joining a City Group, please check out our events page or contact Christie Bowman, our women's ministry director at christie@christcentraldurham.com.